These days, it’s easier than ever to pick up a new language. If you’re thinking of traveling to a foreign country over the summer but fear the communication barrier, one of the easiest things you can do to pick up some basic terminology is to keep a handy app on your smartphone. 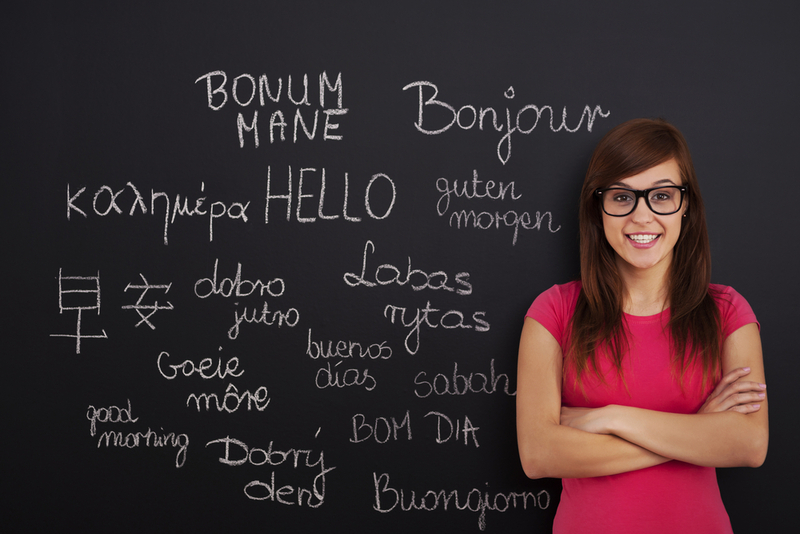 Even if you’re not travelling, learning a new language can be a crucial tool for getting ahead in business. With so many great resources, there’s no need to limit yourself. If you’re looking to expand your verbal skills, here are three amazing apps to get you started. Duolingo – This app has incredibly high ratings for its approaches to learning a new language, with a section on grammar and another on idioms, both categories that are often overlooked in language-learning apps. Learn the following languages on Duolingo: Spanish, French, German, Italian and Portuguese, with others in beta. Memrise – This app teaches you tons of useful words in your selected language by choosing “decks” such as “450 Most Common French Words” or “First 1000 Words of Spanish” to make learning a bit of a game. Learn the following languages on Memrise: Chinese, English, French, German, Italian, Japanese, Brazilian Portuguese, Russian, Mexican Spanish, and various others.